Suitable for the home, car or office. A versatile first aid kit designed to treat minor to major wounds. 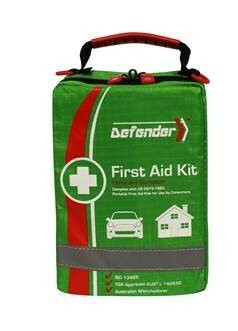 A versatile first aid kit for the home, car or office designed to treat minor to major wounds. Also includes items to deal with burns, eye injuries, and CPR.